These soft cotton sheet masks are pre cut to fit over your eyes nose and mouth and are drenched in product, so much so you could probably use them twice by sealing them back into the foil pouch. 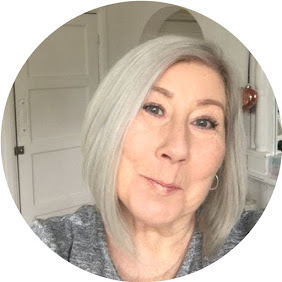 I have recently tried the Avocado which was beautifully creamy and the Snail which.....Yup lives up to your visions, it was slimy but surprisingly gorgeous, it left my skin soft and dewy. I really would recommend giving these mask a try, they are so cheap at £2.49 and for that price surprisingly great results, and besides what price a good belly laugh with your partner ? There are lots of different ones to choose from on the site, and there are even multi packs which give you a further discount. 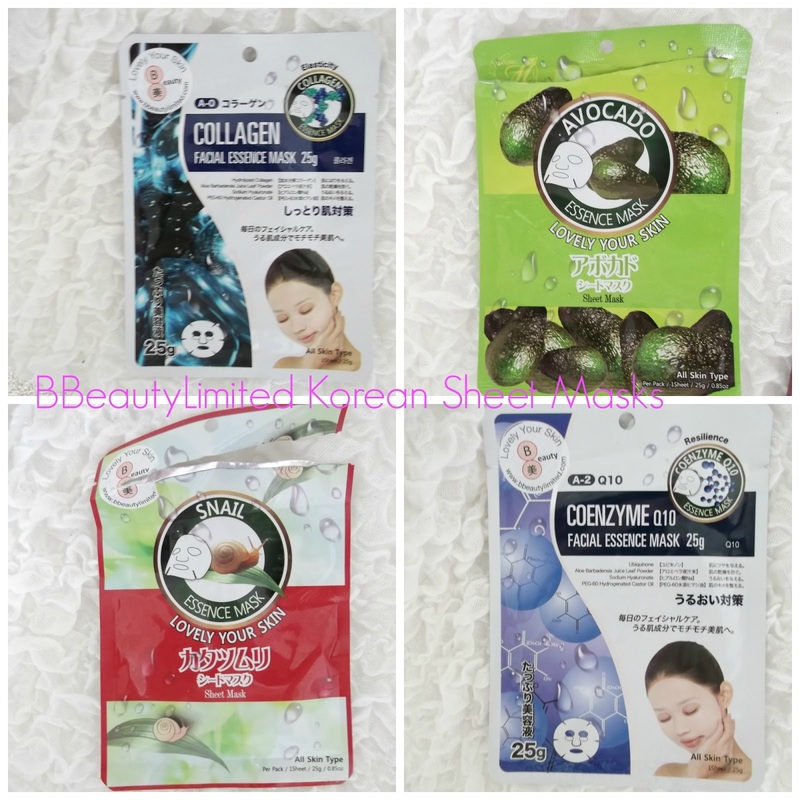 These fabulous Korean sheet masks can only be bought Directly from the BBeautylimited website.